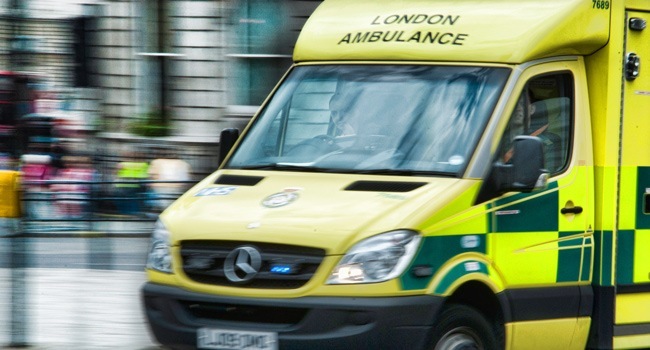 Ann Radmore – Chief Executive of the London Ambulance Service – has quit her position after the service collapse to the worst 999 response rate in the country – as The London Evening Standard said yesterday. Ann Radmore resigned two years into the job and told its 4,500 staff she was “sad to go”. Her departure comes after questions were asked in Parliament about the LAS and the Prime Minister was forced to defend its performance. Figures last week showed that the service, which has about 400 front-line vacancies, was the worst in the country for the fourth consecutive month at reaching the most serious 999 calls. It reached 64.3 per cent within eight minutes — the NHS target is 75 per cent. Last Friday, Monica Lewis, 57, died from cardiac arrest when an ambulance took more than an hour to reach her home in Croydon despite her suffering a severe epileptic fit. At Prime Minister’s Questions two weeks ago, Labour MP for Lewisham East Heidi Alexander suggested to David Cameron that LAS’s dire performance showed the NHS was no longer “safe in his hands”. Mayor Boris Johnson had to dismiss suggestions he should bring the service under the strategic control of City Hall. Last month, LAS Unison branch secretary Eric Roberts wrote to Ms Radmore to warn that the trickle of staff departures “has developed into a tidal wave” and that “lives will be lost”. Between April and November, the LAS received 839 complaints from the public, up 21 per cent on the previous year. The service is receiving more emergency calls than ever, about 35,000 a week, and has stopped sending ambulances to lower priority calls. Ms Radmore will leave LAS on Friday for a “national leadership role” at NHS England. LAS medical director Dr Fionna Moore has been appointed interim chief executive for six months while a replacement is sought. LAS chairman Richard Hunt said she had “achieved a great deal”, including securing funding for 1,000 frontline posts next year. 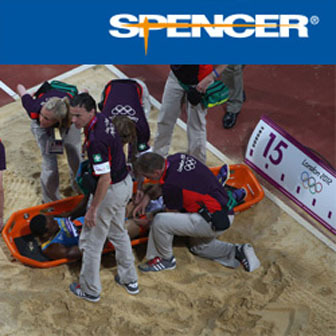 Splint: How to make it?